The Hairdressing industry is so varied that it can be hard to know what path to follow. 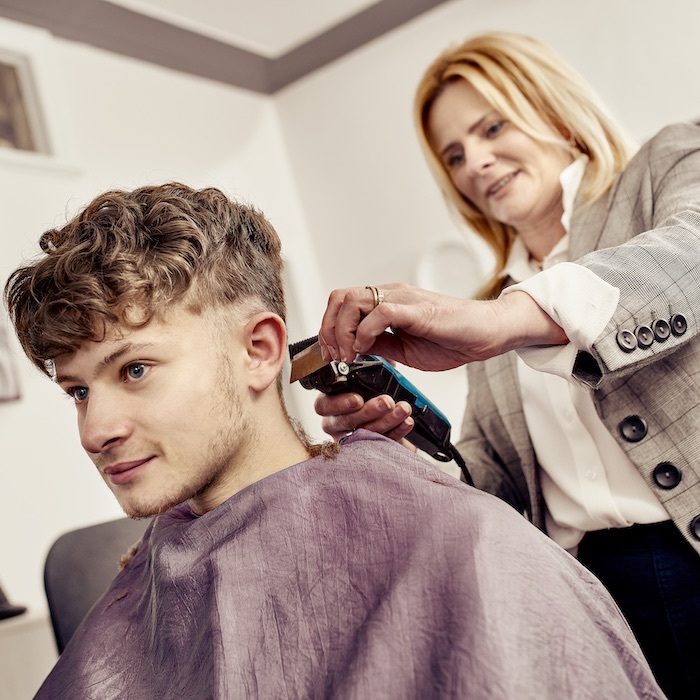 For the Life of a Stylist Series we have exclusively tracked down hair professionals from a variety of industry positions from pop star tour stylists to A-list Afro barbers so that you can gain insight into the breadth of the industry. I always knew I wanted to be a hairstylist but my Father telling me doing hair was a hobby and not a career pushed me to prove him that I could be successful doing hair. I wanted to prove that hair can be a career and not just a hobby – this was the root of my drive. What differences have you noticed in hair trends being based in LA and travelling the world for work? In Europe it’s much more natural and you see less creative colours whereas in LA you can see the craziest hairstyles and brave colour choices. What challenges have you faced in your career so far and how did you overcome them? I challenged myself to open a salon before I turned 27 and I signed my contract the evening before my 27th birthday – to me this was a very proud moment and a huge turning point in my career. What are your top tips for future talent that want to get into hairstyling? 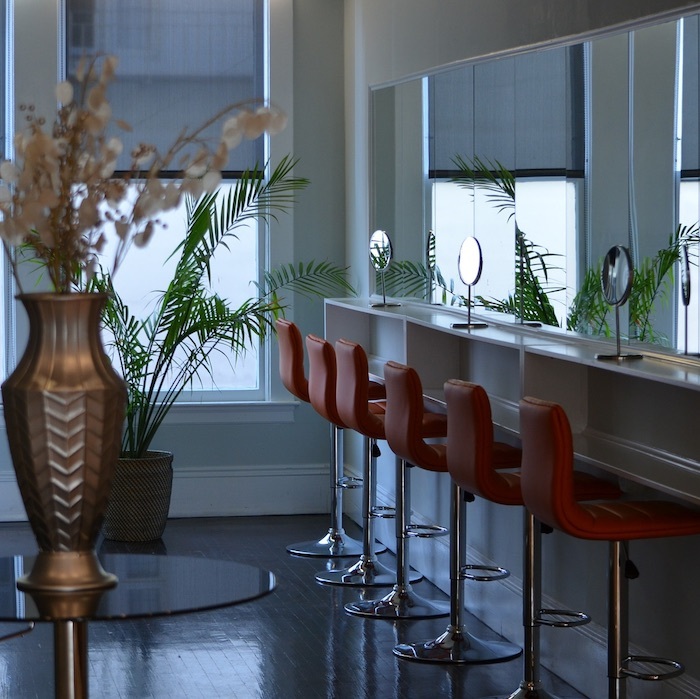 Find a mentor and/or a salon that values your vision and prepares you for success. 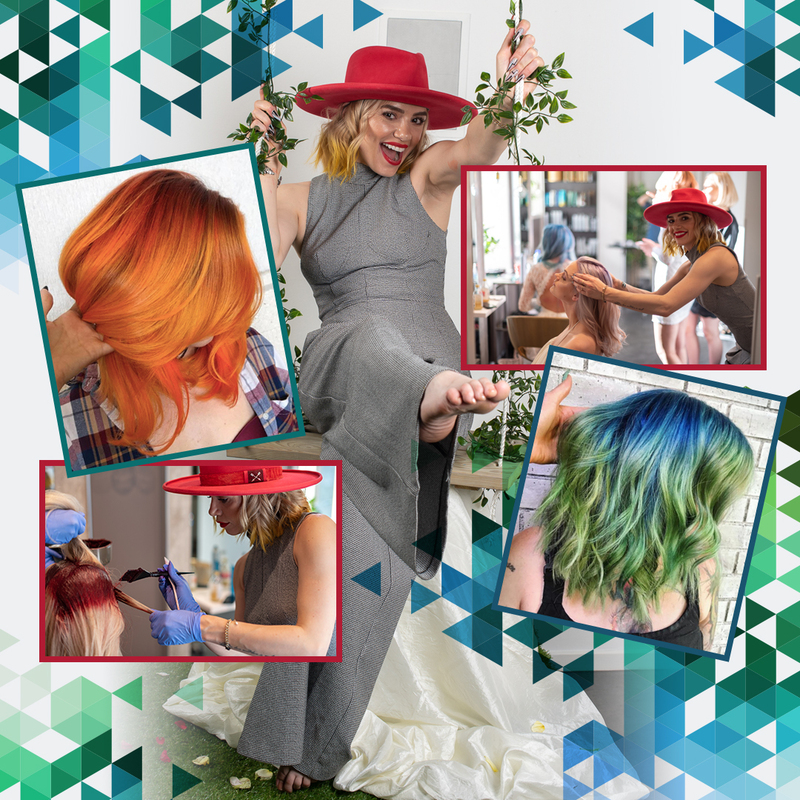 My styling philosophy is that at my core I’m an artist and hair is my canvas, and I want to create an outward beauty that reflects a person’s inner beauty. One of my favorite Instagram accounts is @passionsquared, my dear friend Nina Kovner is an inspiration to others and offers life-coaching, brand development, and business mentoring to creatives in their industry. I love giving my clients an effortless beachy wave that shows off how awesome their colour is. -Anything by JOICO, currently I’m always reaching for JOICO Body Shake, it’s a matte texturiser, which ensures curls last for days and Instant Refresh a dry shampoo. Both are amazing and I recommend them to all my clients. I see myself becoming more of a travelling educator, teaching my colour techniques across the world and spending less time behind the chair.